There's no stopping this chain reaction; Ethiopian community leaders are learning foundational principles that will begin to eliminate poverty where they live. 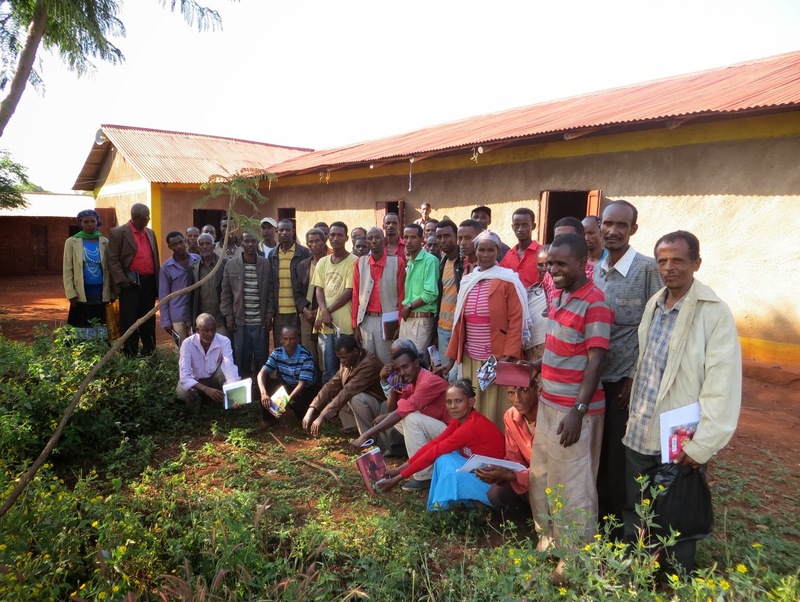 The Sasiga communities in Ethiopia are raising up leaders from leaders! A small initial effort has been multiplied beyond expectations, as people pass on what they have been taught. The program's original goal was to train 45 individuals in the matters of work ethics from a biblical perspective. This biblical values program begins to shape healthier perspectives and relationships in the community. It forms relationships with community leaders, and also builds a foundation for transformation that is sustainable because people are raised up to lead and promote change from within. The program empowers people to affect change for themselves. 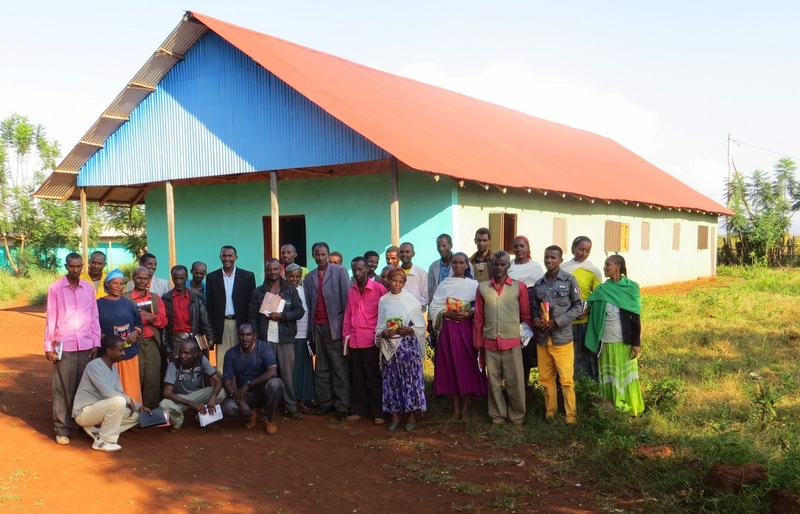 "We trained ministers drawn from 33 evangelical churches and faith-based organizations," Daniel, a program director at FH Ethiopia explained. "The training is aimed to make awareness and more understanding on how church leaders can influence followers on the values of work ethics." Of those that participated, about a tenth were inspired to go on and teach what they had learned. Without any further cost added to the program, a total of 171 people were able to participate (almost 4 times the original goal), because some participants committed to mentoring 25-30 more individuals! This program that trains leaders is immeasurably powerful! Each person that is trained can go on to influence their own community and the next generation with life-changing principles and practices. To end poverty, it's crucial to equip communities with knowledge and help them break down the walls and paradigms that may be holding them back. See how you can help with other projects in this area, here.